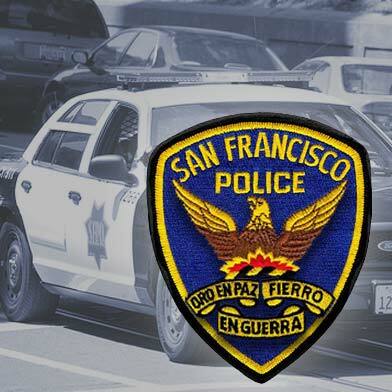 A man was killed in a shooting in San Francisco’s Portola neighborhood this morning, a police spokesman said. The shooting was reported at 10:44 a.m. near Burrows and Holyoke streets. The shooting prompted the lockdown of nearby E.R. Taylor Elementary School, according to Angie Oropeza, a secretary at the school. Oropeza said school staff members were told not to let the children go outside but that classes could continue normally. 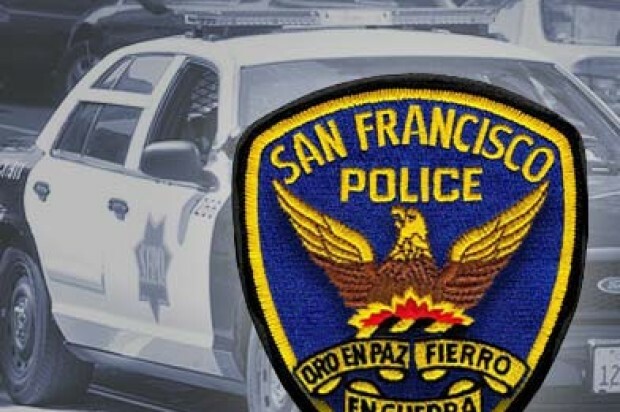 11:38 AM: One person was injured in a shooting in San Francisco’s Portola District this morning, a police spokesman said. The victim, who is male, has been taken to the hospital, police spokesman Officer Albie Esparza said. The shooting has prompted the lockdown of nearby E.R. Taylor Elementary School, according to Angie Oropeza, a secretary at the school.